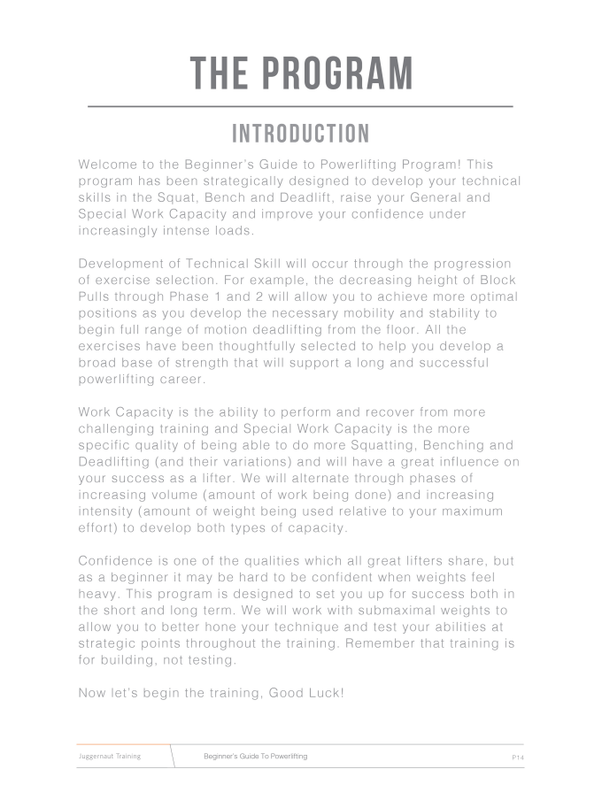 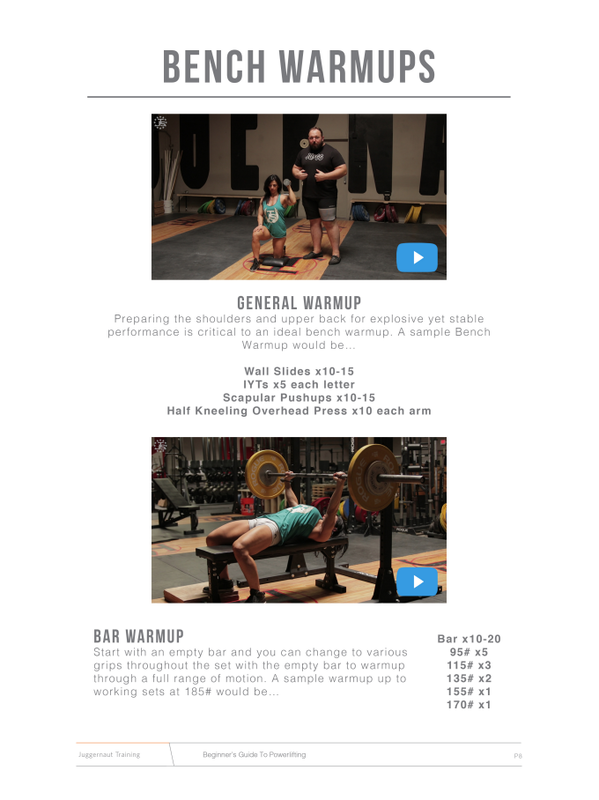 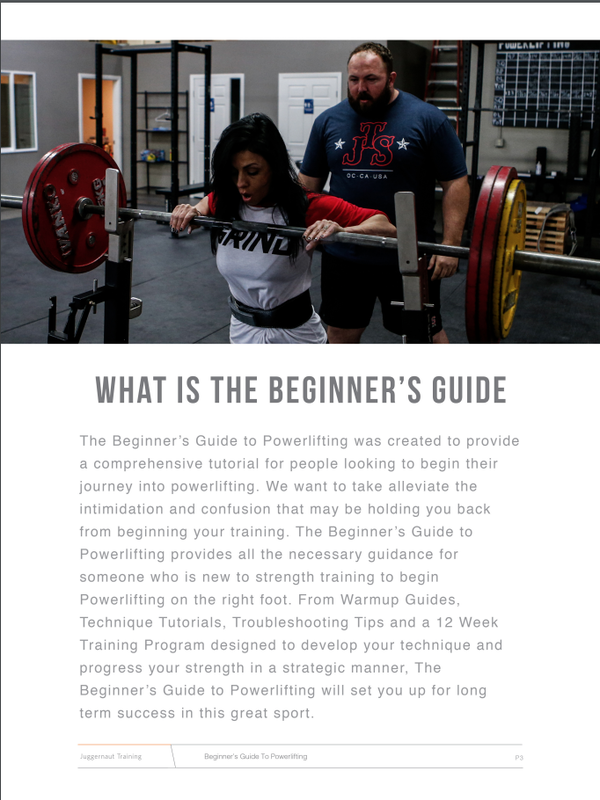 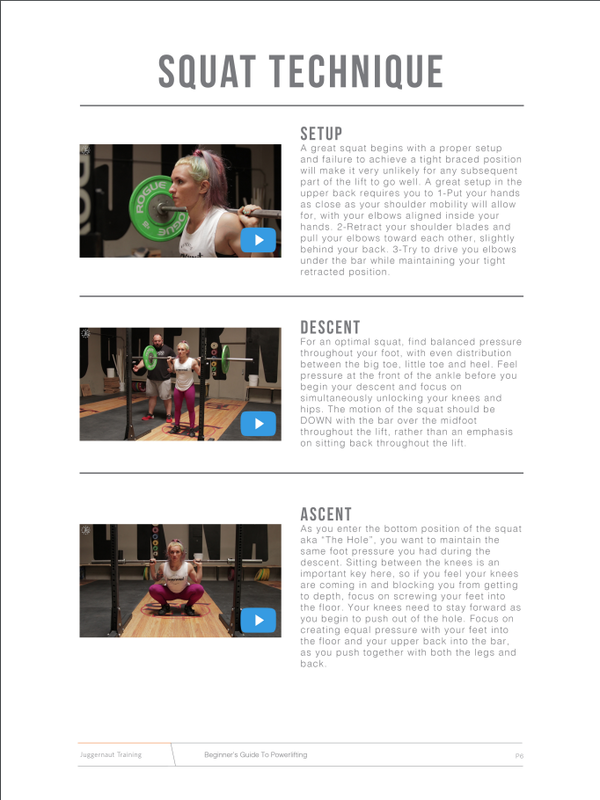 The Beginner’s Guide to Powerlifting was created to provide a comprehensive tutorial for people looking to begin their journey into powerlifting. 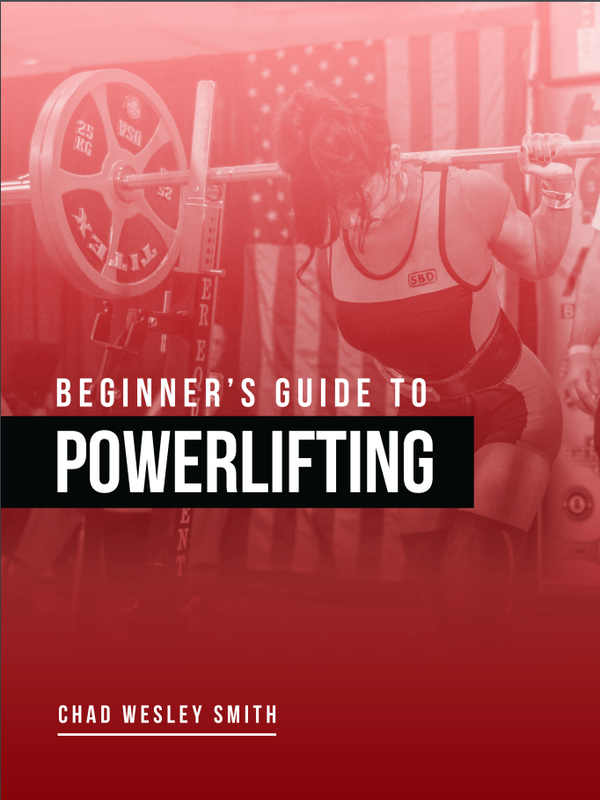 The Beginner’s Guide to Powerlifting was created to provide a comprehensive tutorial for people looking to begin their journey into powerlifting. 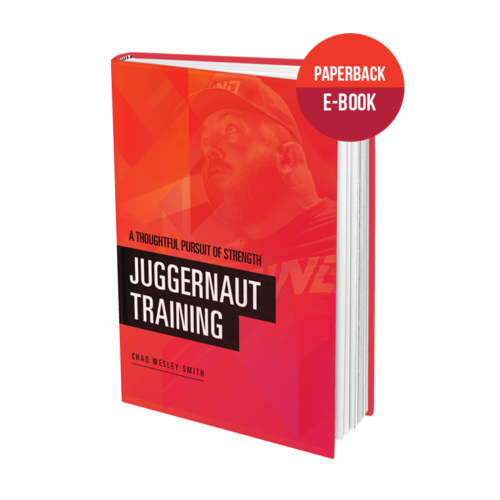 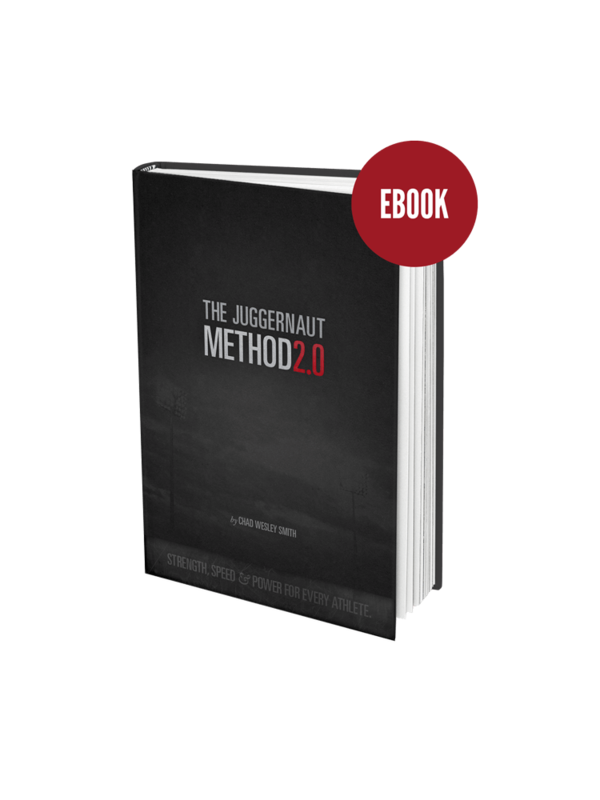 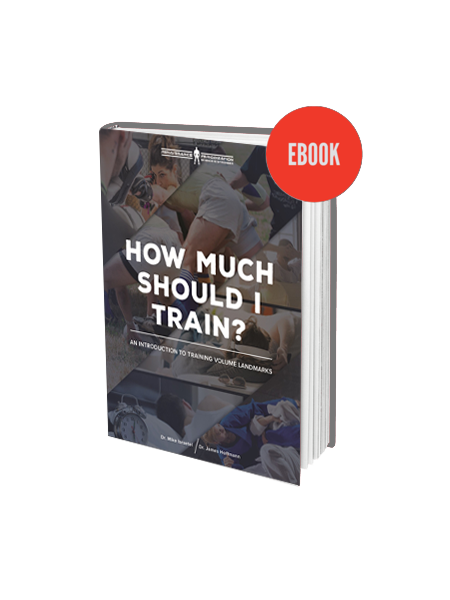 We want to take alleviate the intimidation and confusion that may be holding you back from beginning your training. 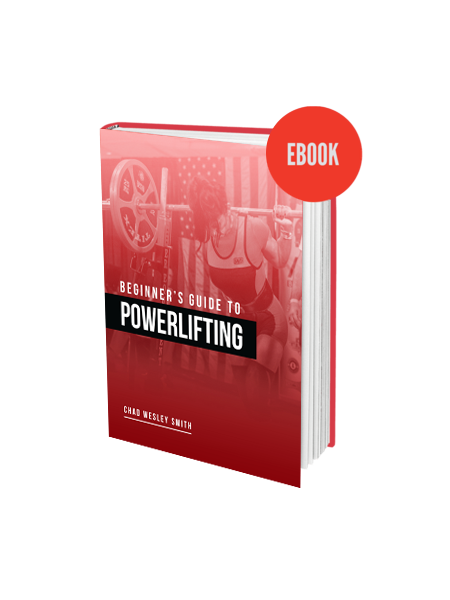 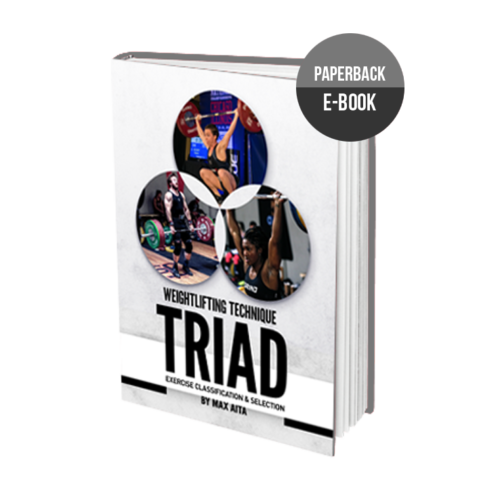 The Beginner’s Guide to Powerlifting provides all the necessary guidance for someone who is new to strength training to begin Powerlifting on the right foot.